50 Cent Feat. Jeremih, 2 Chainz & T.I. 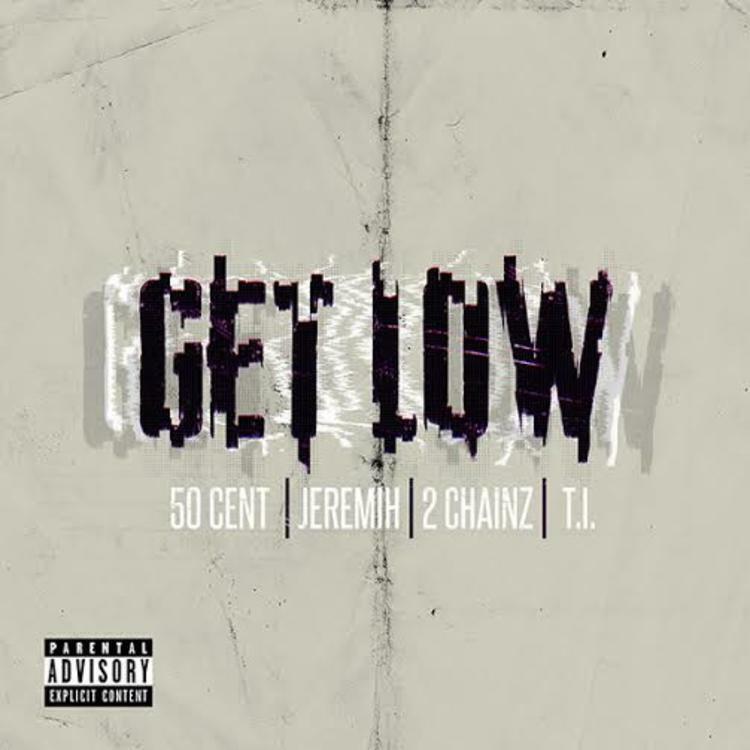 Listen to Fif's new single "Get Low" featuring Jeremih, 2 Chainz and T.I. Yesterday 50 Cent teased fans with the cover art to his new single, "Get Low." The rapper premiered the song on the Breakfast Club this morning, so DJ Envy has the radio rip for us. 50 has had several false starts with his long-awaited Street King Immortal album, however he's touting this as the first official single from the album. Production from Remo The Hitmaker is curtailed for the strip clubs, while 50 takes a cue from Atlanta with his auto-tuned opening verse. He keeps the ATL aesthetic with features from 2 Chainz and Tip. Is it a strong start to Street King Immortal? Do you think this is a contender for the song of the summer?